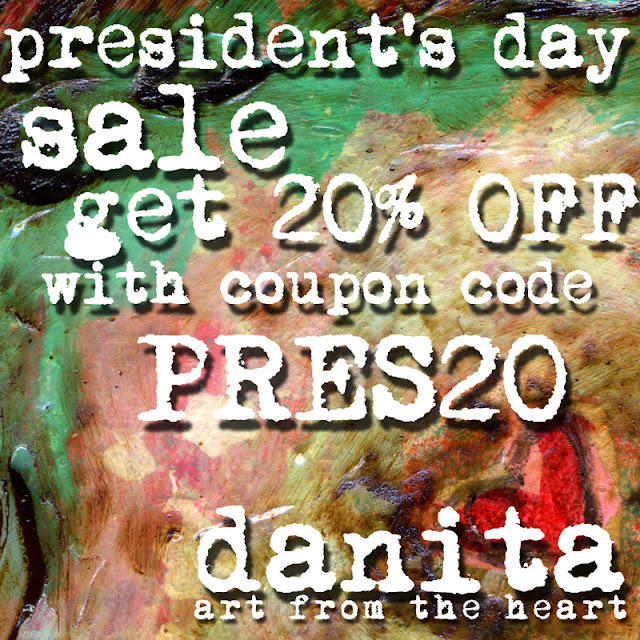 I'm having a President's Day Sale on my Etsy Shop. 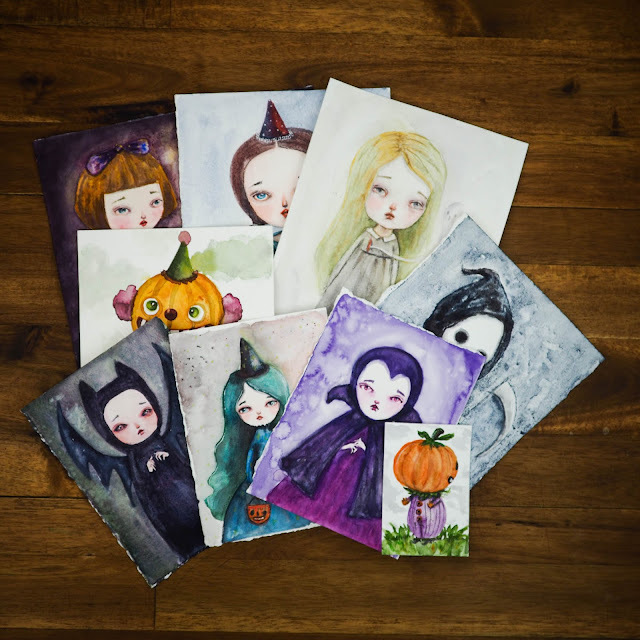 20% OFF With coupon code PRES20 on your checkout. Enjoy!